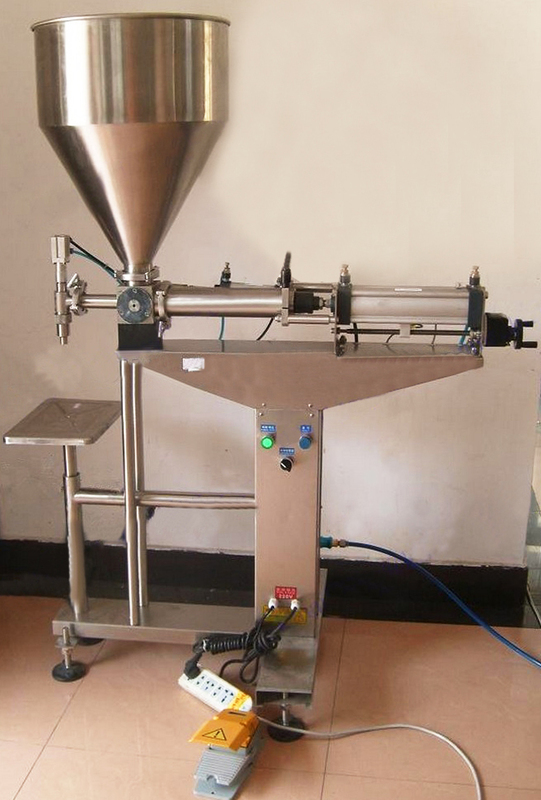 The desktop semi-pneumatic filling machine, mainly adopt the stainless steel, it have good resistant acid and alkdi, certainly it is include the good corrosion. 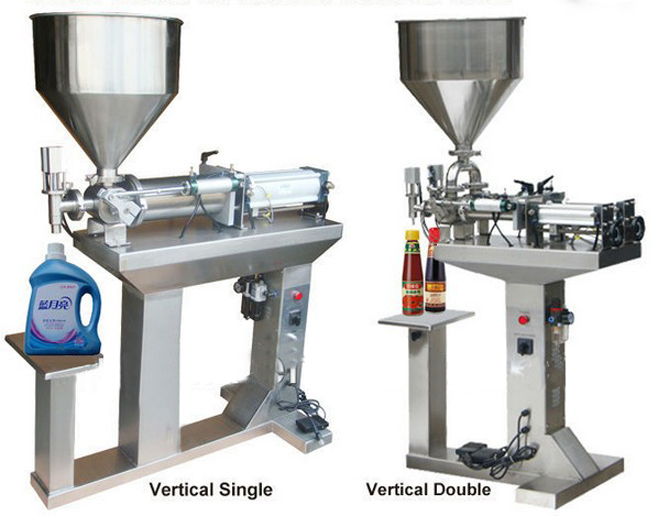 It can meet oil, sweet chili sauce, juice, injection,shampoo,washing-up liquid and paste etc, we can adjust the speed of filling when the machine working. 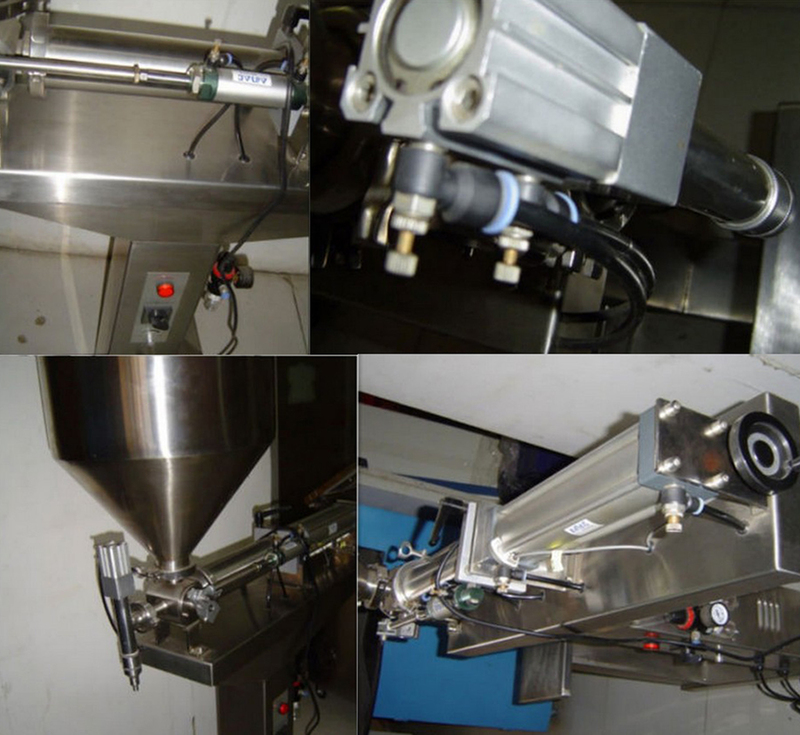 At the same time, the machine adopt the vacuum recovery or moment closure methods, it is stop the liquid dripped. It is really the good machine for clients choice. 1. 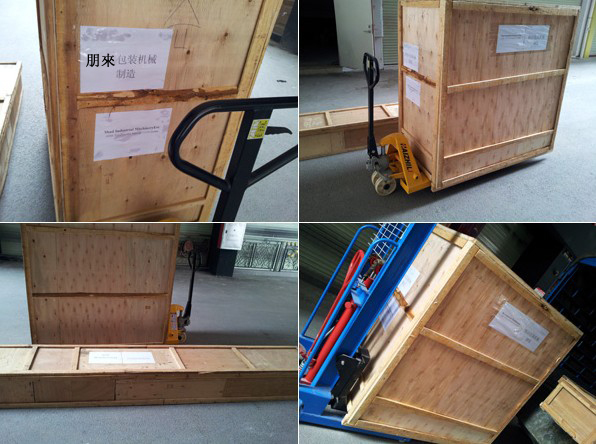 Machine made of stainless steel, material touched part is SS 304 or 316L. 2. It’s piston filler, with high filling accuracy. 3. Pneumatic parts adopt AIRTAC brand. 6. 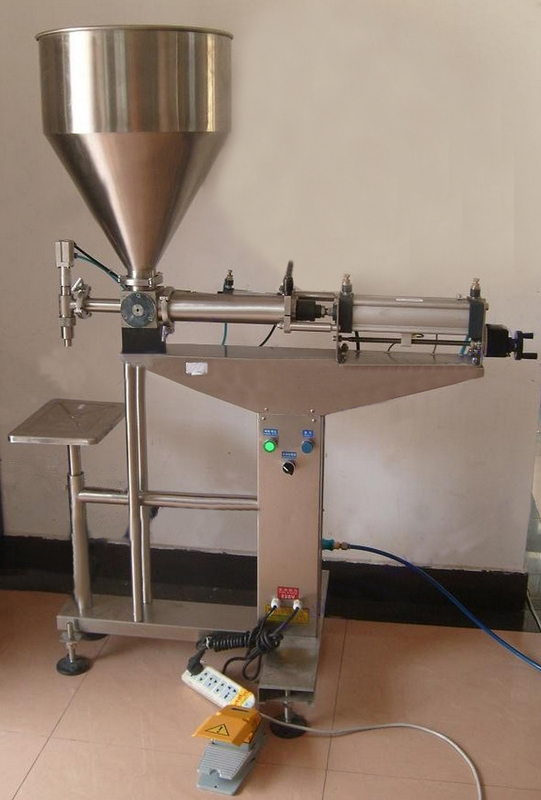 With simple structure, easy to operate and maintain. (1) What kind material will be filled? Liquid or viscosity? 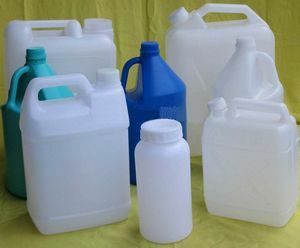 (2) The filling range: the maximum filling quantity, and minimum filling quantity? (3) The character of the material, if it’s with acid or corrosion ? 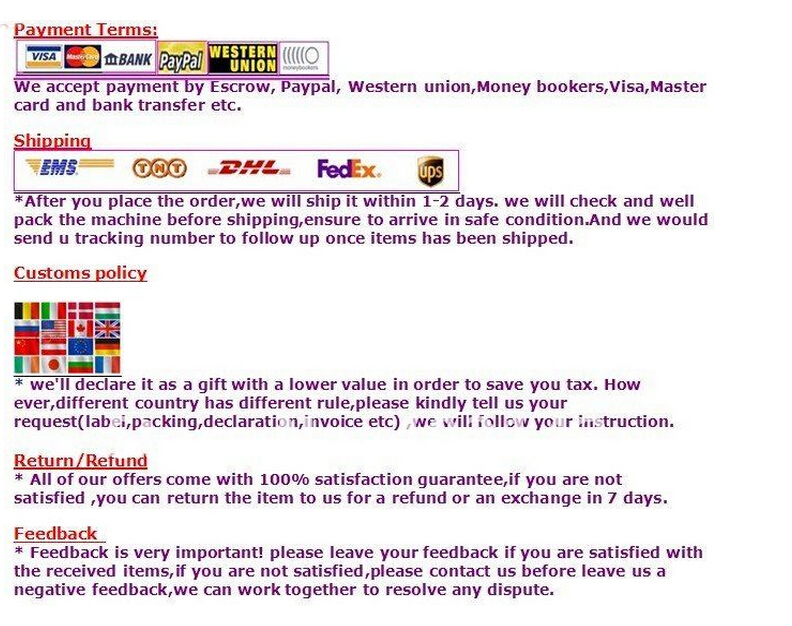 the length can customize the specific dimensions of the container. 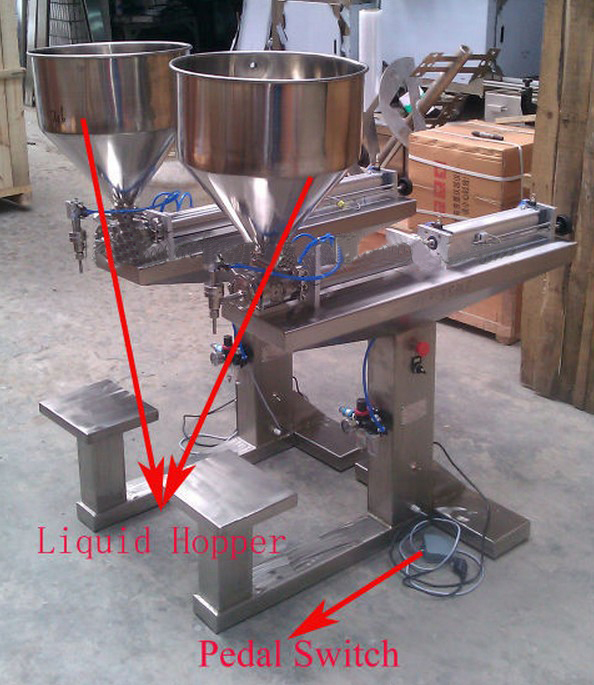 c) Hopper: We recommend filling high viscosity product configuration to achieve better filling effect. so that the filling head as the temperature increased level in order to achieve the purpose of anti-foaming.